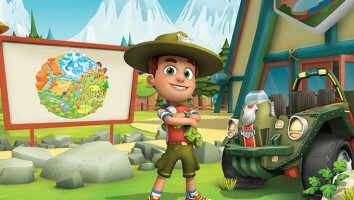 eOne and France's Frog Box are putting the show's third season into the pipeline as its CP program continues to grow. 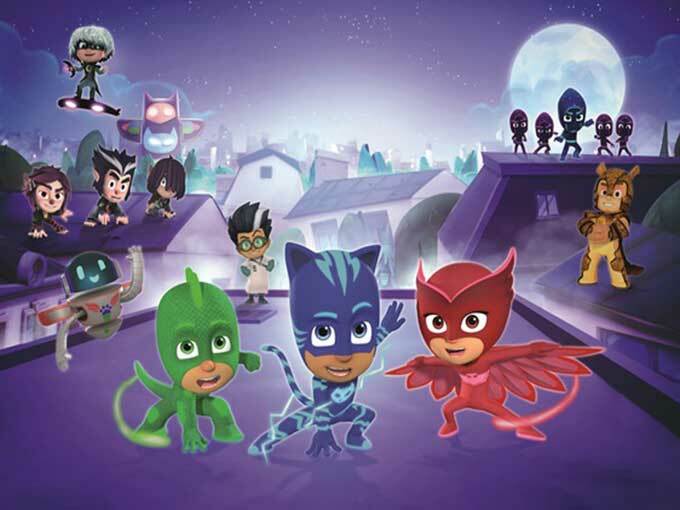 Production is underway on the third season of CGI-animated preschool series PJ Masks, courtesy of co-pro partners Entertainment One (eOne) and France’s Frog Box. 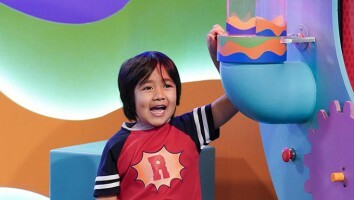 Just Play, which was tapped as PJ Masks’ global toy partner in January 2016, will launch a new toy line for the series in 2018 to tie into the release of season two. 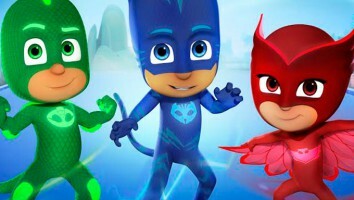 PJ Masks was a key driver of growth for eOne in 2017, with the brand’s revenue increasing more than 500% year-on-year from US$2.9 million to US$17.5 million. 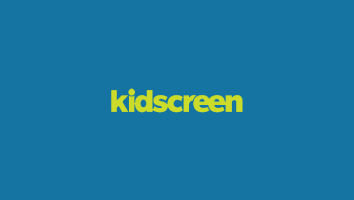 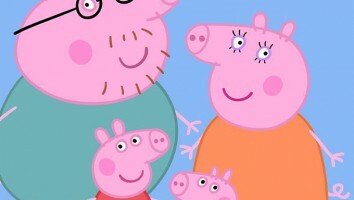 For the full-year period ended March 31, 2017, the company’s Family business clocked US$115.3 million in sales, driven largely by strong performances from Peppa Pig and PJ Masks.